ARK FULL OF ANIMALS was written by Tessa Colina. 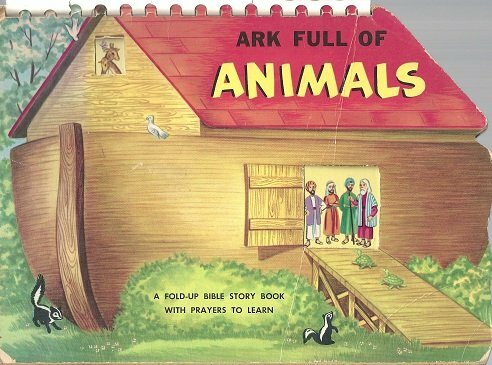 ARK FULL OF ANIMALS was published by THE STANDARD PUBLISHING CO. Publisher THE STANDARD PUBLISHING CO.
About Tessa Colina (Author) : Tessa Colina is a published author. A published credit of Tessa Colina is Ark Full of Animals/R2707.